Bow Hunter League - 2 Person Teams, you can either choose your partner and we can assign you one - will be a 11 week league and will be a mixture of targets. (St. Cloud, Rogers and Brainerd) Cost is $100 per person. Techno Hunt League - 2 Person Teams, you can either choose your partner and we can assign you one - This will be a 12 week league on our techno hunt machine, each week the two person team will shoot 30 arrows. (Brainerd Store Only, call our Brainerd Store to sign up). 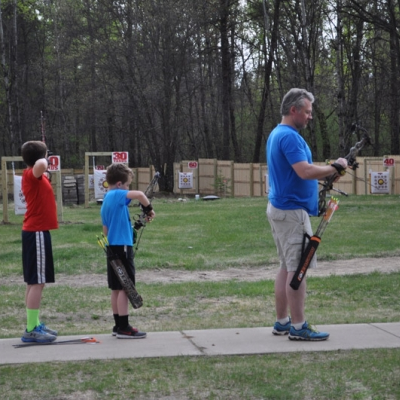 Kids League - will be a 10 week league which will start the same time as our bow hunter leagues. (All stores) Cost is $50 per person. 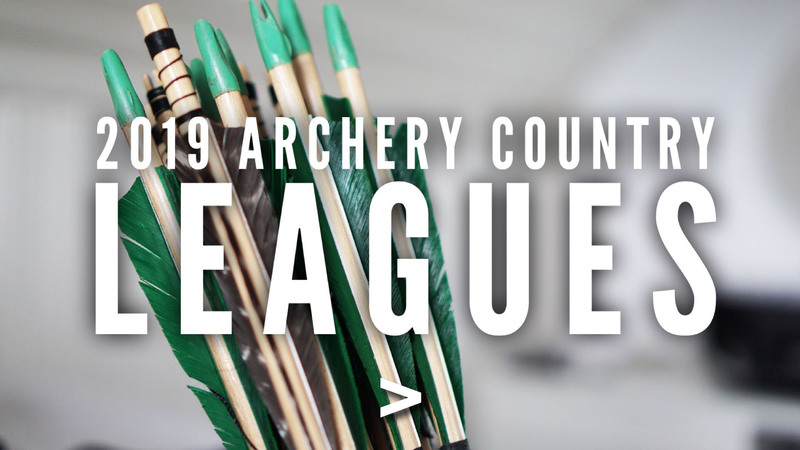 Target League- will be a 10 week league with target bows and equipment, call a store for more details. 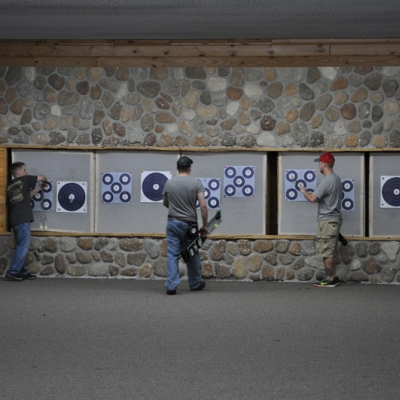 Archery Country now offers memberships! We offer 6-month and 1-year memberships, for individuals and families. Call a store for more details.